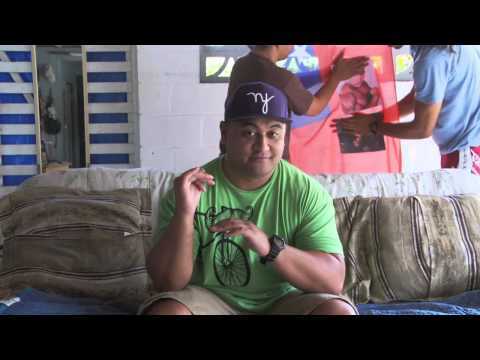 Two guys helping their best friend regain his “Samoan-ness” in this comedic short. They think their friend’s samoan-ness is fading. Will their friend be able to survive the tests of Samoan-ness? Endurance, Intellect, and Agility. He might just have his own way to show his true Samoan side. This entry was posted in comedy, shorts on November 28, 2012 by Kevin Hsieh - channel APA.